Did you participate before? Click here to log in. "We joined March for Babies after our daughter, Kaya, was born four months early. 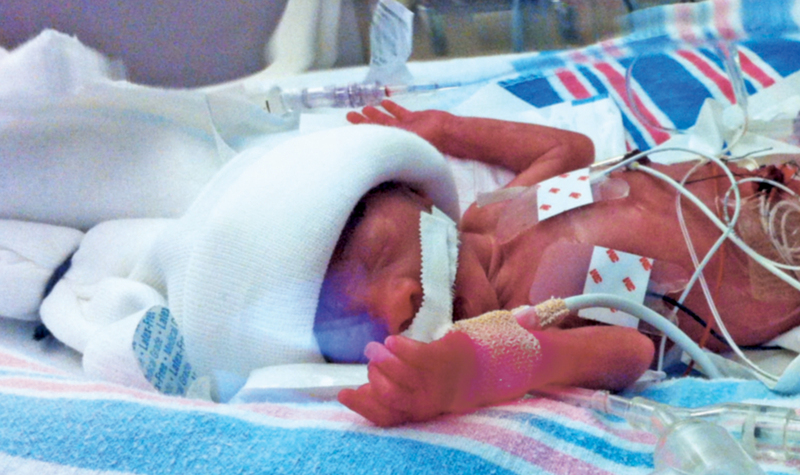 She was born weighing 1 pound, 6 ounces, and spent a grueling five months in the NICU — it was our second home. Thanks to the support of those around us, we experienced nothing but love — our Kaya survived! They loved her like she was their own, and we are forever grateful to the March of Dimes for helping save the life of our happy, healthy little fighter." © 2016. All rights reserved. 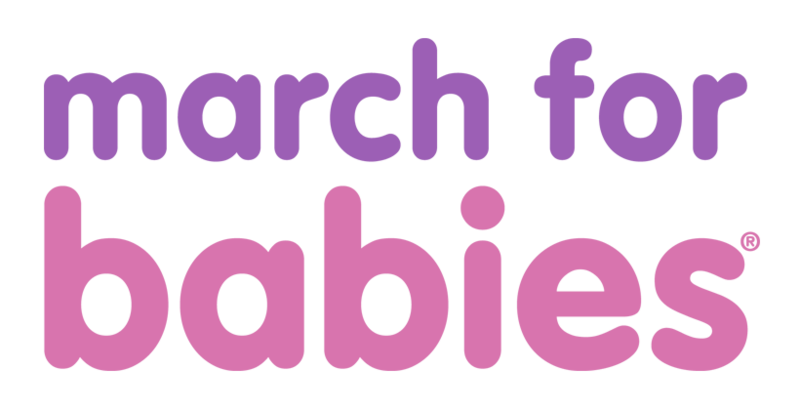 The March of Dimes is a not-for-profit organization recognized as tax-exempt under Internal Revenue Code section 501(c)(3). Our mission is to improve the health of babies by preventing birth defects, premature birth, and infant mortality.